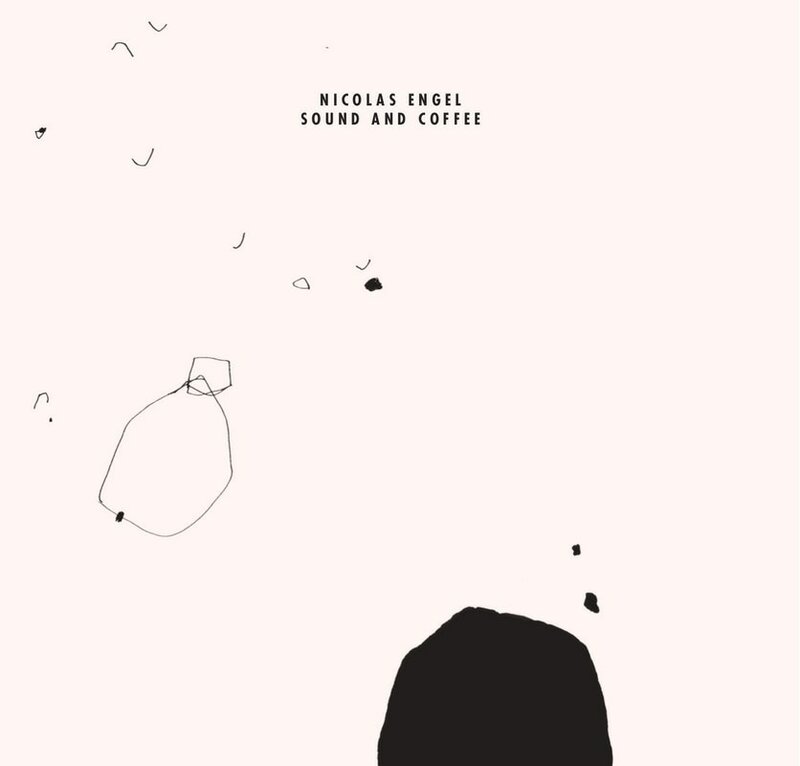 Sound and Coffee was an interactive sound installation initiated by Nicolas Engel. It took place from December 2015 to June 2016 at Literaturcafé Biel, Switzerland. More than 40 artists were invited to perform live to the existing sounds from the musicians and the recorded environment. These sounds were recorded live and re-arranged for a new listening experience.